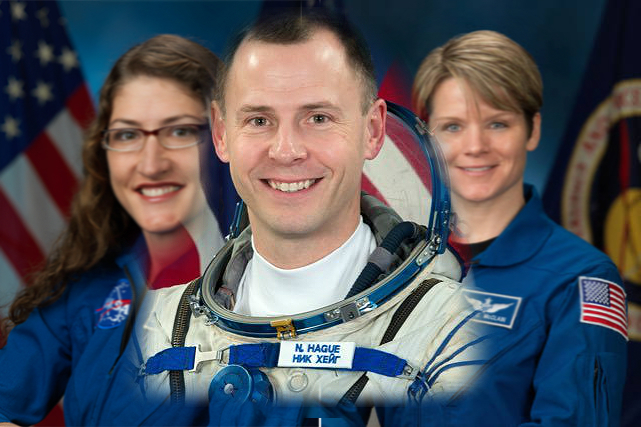 WASHINGTON, D.C. – NASA has assigned astronaut Nick Hague to supervise the historic all-female spacewalk March 29th. 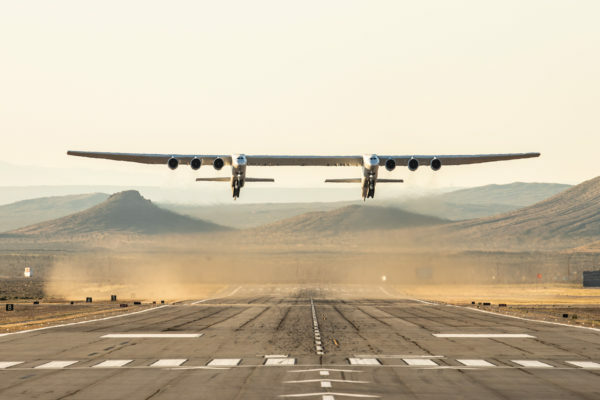 In their official press release, NASA claims the reason for Hague joining the team is because they ran out of flight suits for all the women, but admitted Tuesday that isn’t the real reason. The historic almost-all-female spacewalk will involve walking outside the international space station (ISS) to install new batteries. According to NASA, Hague will do the actual spacewalking part while the women stay in the ship tidying up any messes from the flight to the station.